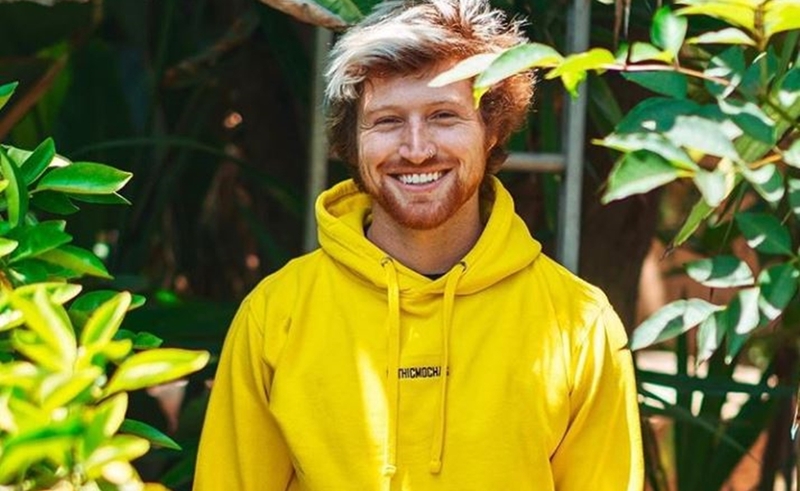 Vlog Squad member Scotty Sire has released several rap and pop tracks on his YouTube channel, which counts 2.3 million subscribers. But now, the 26-year-old — who boasts 6 million followers across all platforms — has taken the plunge with the release of a full-length debut album, Ruin Your Party. Sire celebrated the album release last week with a performance at Los Angeles’s Peppermint Club attended by fellow Vlog Squad members Liza Koshy and David Dobrik, and then headlined another show over the weekend at The Shrine. In addition to his musical pursuits, Sire is also launching a massive brand deal tomorrow. He is teaming up with AT&T on a YouTube series dubbed The Bright Fight that will culminate in a documentary to raise awareness about environmentalism, body positivity, and cyber bullying. Sire is repped by Bx2 Entertainment, UTA, and Ziffren Law.